Visit Riley’s interactive exhibit at the Liberty Science Center. 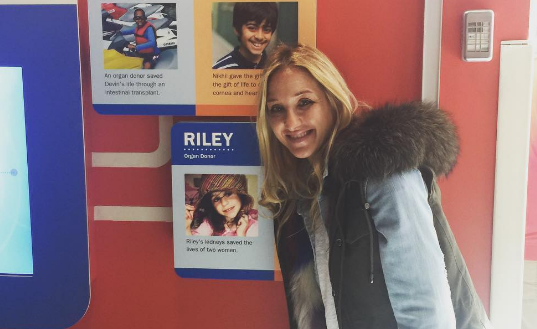 Home / News and Events / Visit Riley’s interactive exhibit at the Liberty Science Center. Riley’s Dance gets and interactive exhibit at the Liberty Science Center. Visitors can use the interactive screen to watch videos and hear the personal stories of each of the donors.